Joining our beautiful company dancers for our 20th Season closer, are some amazing guest artists, apprentices, and interns. Read about them and their roles in the show below! Don’t forget to read about your favorite company dancers by clicking here! Performances are Friday June 29th at 7pm and Saturday June 30th at 7pm. Tickets for THE HUNCHBACK OF NOTRE DAME are on sale now! Get yours before they’re all gone! Click here! 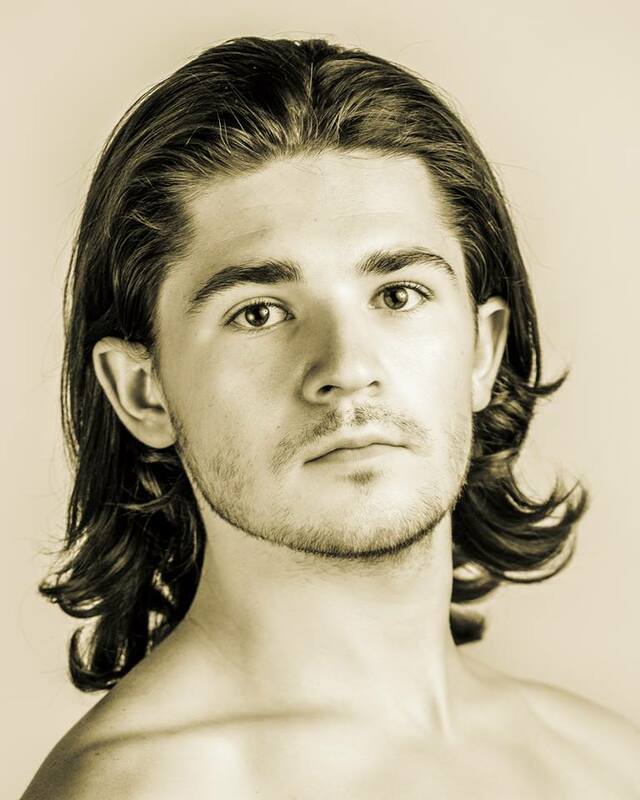 Originally from Michigan, Isaac studied under the direction of Cyndi Buczek and Sergey Rayevskiy. 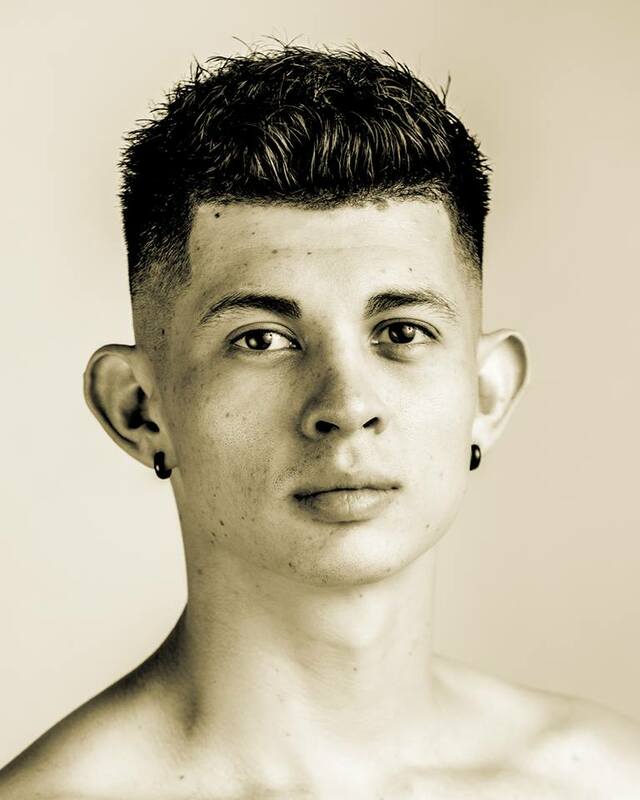 He has danced as a trainee with Sarasota Ballet, as a company dancer with Eugene Ballet Company, #instaballet, Dayton Ballet, and has been selected as a dancer for the National Choreographers Initiative. He has also danced as a guest artist for Northern California Ballet, Ballet East, Detroit Dance City Festival, and Brighton Dance Festival. He has danced featured roles in works by Jiří Kylián, Toni Pimble, Septime Webre, Amy Seiwert, Suzanne Haag, Stephanie Martinez, and Karen Russo Burke. His repertoire also includes works by Sir Frederick Ashton, Ron Cunningham, Matthew Hart, Dennis Spaight, Ricardo Graziano, and Bruce Steivel. Daniel Rodriguez was born, raised, and trained in New York City. 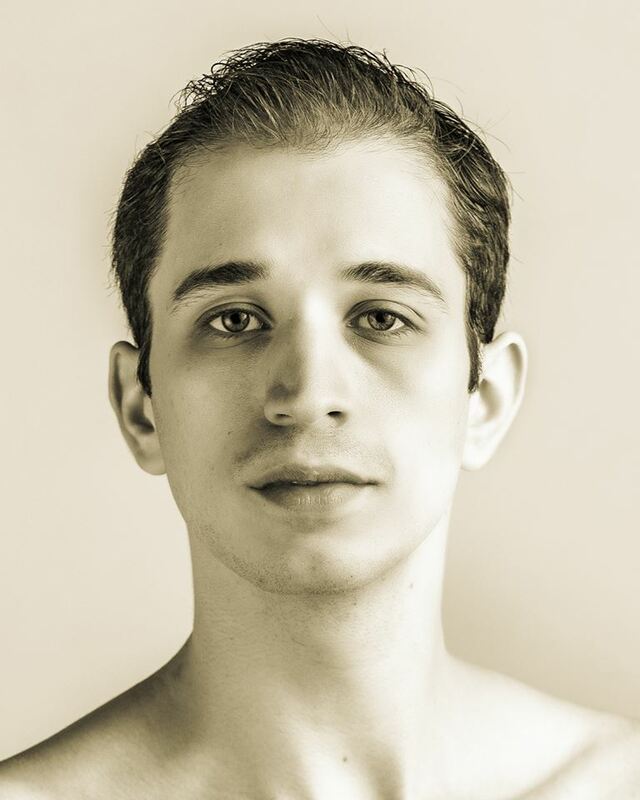 After graduating from LaGuardia High school and completing his ballet training under the direction of François Perron, he joined North Carolina Dance Theater 2 in 2010. After two seasons in Charlotte, Daniel joined the Sarasota Ballet as a corps de ballet member, being promoted to a Coryphée in 2015. He has performed feature roles in ballets by choreographers such as Balanchine, Sir Frederick Ashton, Ricardo Graziano, Mark Diamond, Dwight Rhoden, Paul Taylor, Anthony Tudor, and Marius Petipa. Chance is excited to be in his first production with Gregory Hancock as an intern with the company. Originally Chance began his training at Robert Thomas Dancenter under the instruction of Robert and Miyoko Thomas in Ames, Iowa. After graduation, Chance moved to New York City and trained with the Joffrey Ballet. At Joffrey, he starred as the principal role as the Prince in Cinderblock. After his time with Joffrey he studied dance performance at Anderson University. This upcoming season Chance will be joining the company of Ballet 5:8. Chance has enjoyed his time thus far with GHDT and has felt he has grown as an artist under the direction of Mr. Hancock. Chance would like to thank Mr. Hancock for the opportunity to perform as Frollo. He would also like to thank his family and friends for their love and support. Hannah is thrilled to be an intern with GHDT this summer. Hannah started her training at the Academy of GHDT in 2013 and is currently studying Dance Performance at Anderson University. 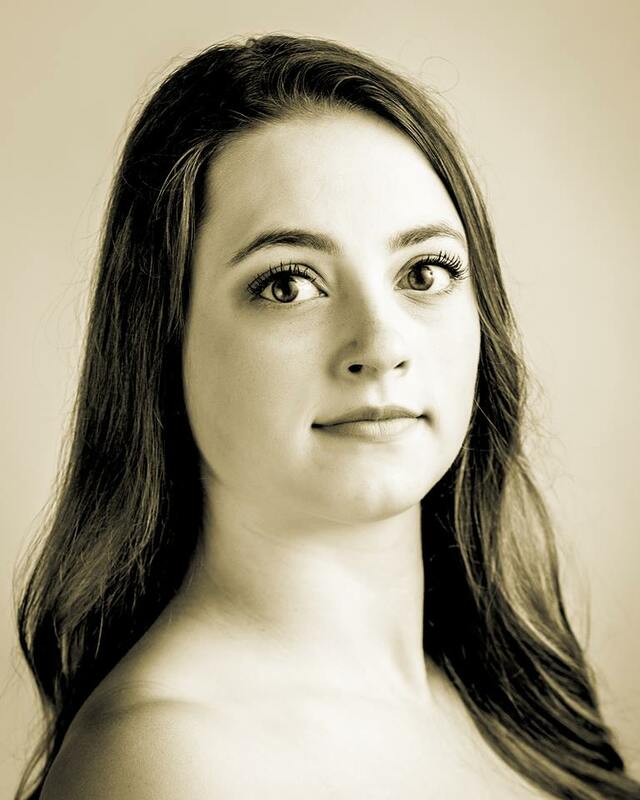 In the past, Hannah has performed the role of the Sugar Plum Fairy in GHDT’s The Nutcracker, and has also had the privilege of performing in other GHDT productions such as The Violin Under the Bed, SUPERHERO, La Casa Azul, The Musical, and Joan of Arc. Hannah is very grateful to be back performing with the company this summer and would like to thank Mr. Hancock for the wonderful opportunities he has given her, as well as her family for their gracious support. A native of Denver, CO., Adrian Dominguez is working towards his B. A. in Dance Performance at Anderson University. Adrian enjoys experimenting with contemporary hybrid styles of choreography. His last works PHASES is a mixture of urban house with modern movement. While studying at Anderson, he was selected as a dancer for guest artist’s Earl Mosley’s Wild and Free, and traveled this last summer to continue his modern dance studies at Earl Mosley’s Institute of the Arts. 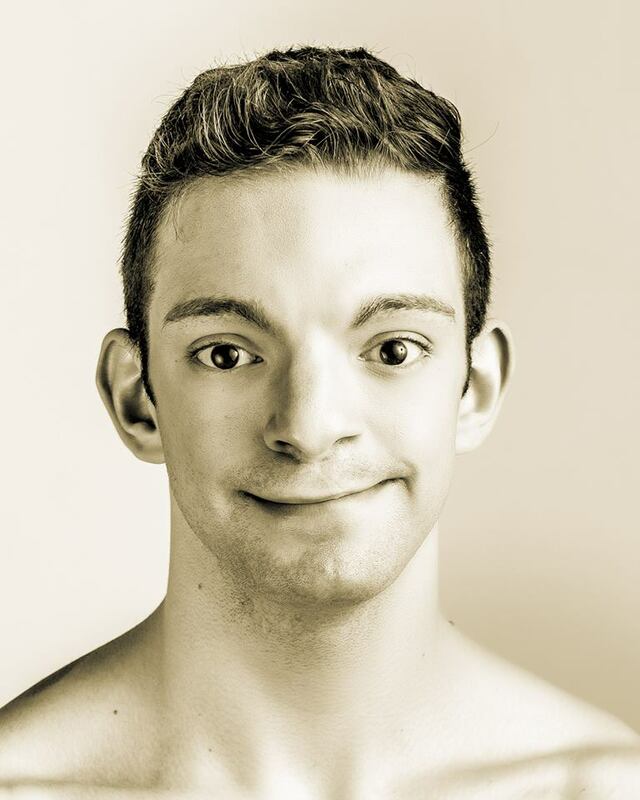 While at Anderson, Adrian has the privilege to intern and work with Gregory Hancock and Gregory Hancock Dance Theatre. Adrian has been part of many productions including A Night in India (Gregory Hancock Dance Theatre), Fall and Spring into Dance, Meanwhile at Cinderella’s Opera (Anderson University), Footloose, Spirit of Revolution, Urinetown the Musical (Casper College), Guys and Dolls, All Shook Up, Footloose, Wizard of OZ, The Three Musketeers (Brighton High School). Zoe Maish began her training in Carmel, Indiana at The Academy of GHDT and performed with GHDT’s preprofessional company G2. She recently graduated from the University of Iowa with a Bachelor of the Fine Arts in Dance where Zoe danced in works by: Eloy Barragan, Kristin Marrs, Armando Duarte, and Jessica Anthony. 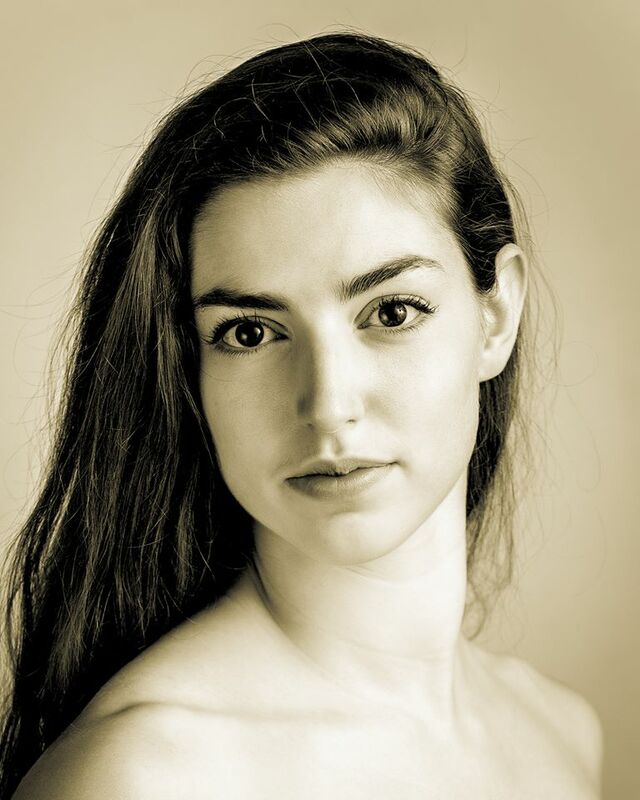 Zoe has also performed Martha Graham’s HELIOS at the Joyce Theatre in NYC, and toured the Midwest in the University of Iowa’s DANCERS IN COMPANY. Zoe hopes to pursue professional dance and teaching in the future and would like to thank Mr. Hancock for the opportunity to intern with the company this summer. 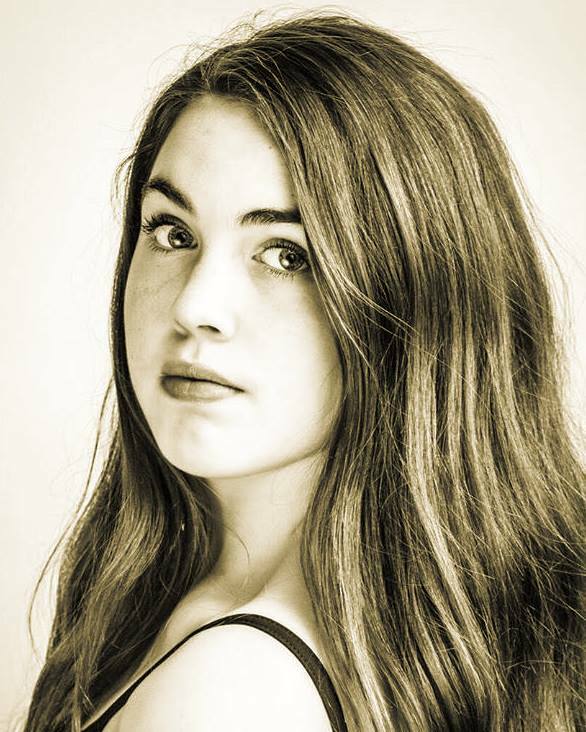 Anna Williamson is extremely excited to be an intern with Gregory Hancock Dance Theatre this summer. Anna began her training in the Indianapolis area at four years old. She was first acquainted with Mr. Hancock’s work in 2008 when she danced in the The Nutcracker. From there, she continued her training as a student of the Academy of Gregory Hancock Dance Theatre and a member of G2 for several seasons. She has had the privilege of dancing as a student in many of Mr Hancock’s concerts including Happily Ever After, Alice and Her Bizarre Adventures in Wonderland, SUPERHERO: The Story of a Man Called Jesus, Under the Big Top, G2 in Concert, La Casa Azul, and Unplugged. In 2015 Anna was honored to receive the Florence Marie Hancock Scholarship. This fall Anna will be entering her senior year of college, studying dance performance and Christian ministry at Anderson University. Anna would like to extend her appreciation for the training and all of the opportunities she has received. Camden Kruse attended Anderson University where she received her Bachelors in Dance Performance in May of 2018. In 2015, Camden was selected to be in Journey Draft 4, choreographed by guest artist Fredrick Earl Mosley. This dance was selected by the American College Dance Association conference to be performed at the Kennedy Center in June of 2016. Camden also had the opportunity to perform in guest artist pieces choreographed by Ian Poulis, Taking the Straight and Narrow Back Home, and Cuchi Cuchi by Gregory Hancock. She also had the opportunity to take master classes from guest artist Eddy Ocampo. During her time at Anderson, Camden twice received the Allen Choreography Award. In addition to dancing, she has choreographed several pieces for competitive dance teams in recent years. Chloe Holzman is originally from Inverness, Illinois. 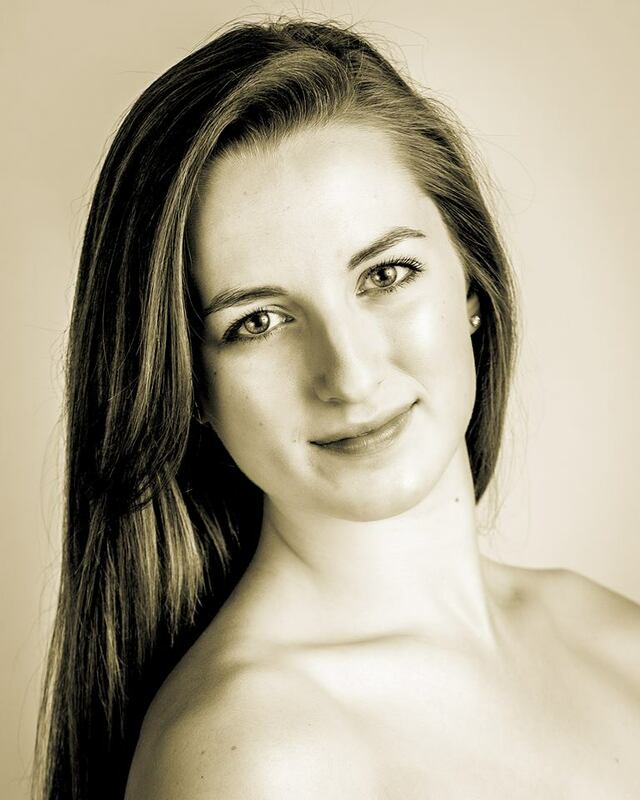 She holds a BFA in Ballet with an emphasis in teaching and a focus in character dance from the University of Utah. While at the university, Chloe was a member of the Character Dance Ensemble which took her to Spain, Hungary, and Ukraine to learn local dances. Following her graduation, Chloe performed with Fort Wayne Ballet as well as serving as an instructor, choreographer, and rehearsal director. 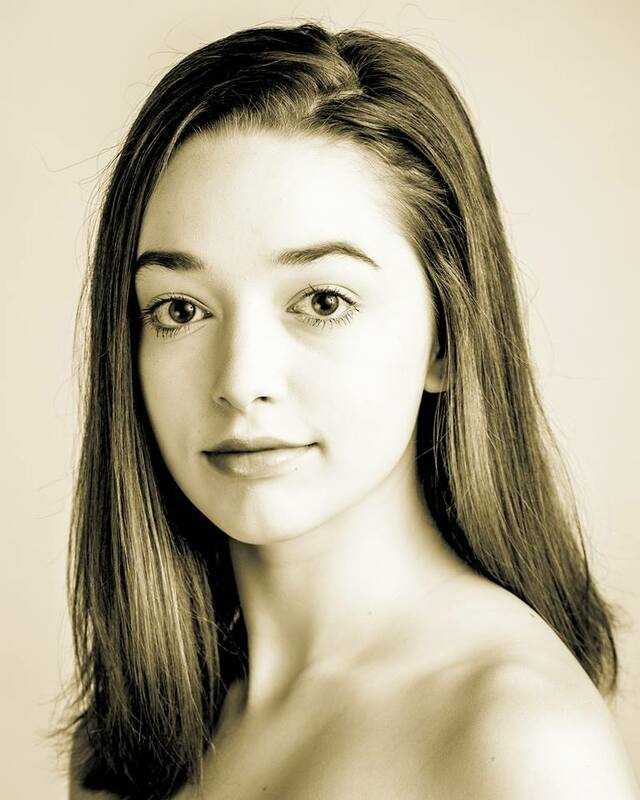 Chloe’s choreography has been featured in several productions at Fort Wayne Ballet and the University of Utah. One of her works was selected as a finalist piece in Inaside’s 2018 Choreographic Sponsorship Event. Most recently, Chloe earned her certificate in the Cecchetti method’s Grade 2 for Teachers. Some of her featured roles have included a soloist in the snow scene in “The Nutcracker”, a soloist in “Paquita”, Nikiya in “La Bayadère”, and Medora in an excerpt from “Le Corsaire”. She has had the pleasure of working with artists such as Val Caniparoli, Kim Sagami, Cameron Basden, Jeremy Blanton, and Charlotte Boye-Christensen. Chloe looks forward to continuing to experience new performing and teaching opportunities. Avery Holloway is honored to be an intern with GHDT in the 2017-2018 season. She started her training in 2004, but began her journey with GHDT in 2007 at GHDT’s dance intensives before the Academy’s opening. She trained and performed with GHDT until she joined G2, GHDT’s pre-proffesional program, in 2013. She is grateful to have danced with GHDT in pieces such as The Nutcracker, SUPERHERO, Violin Under the Bed, and G2’s performance of Joan of Arc, as Joan the Saint. Avery is excited to start her 10th year with GHDT this season, and she would like to thank Mr. Hancock for giving her so many amazing opportunities to dance as well as her family for supporting her throughout her 13 years of dancing. 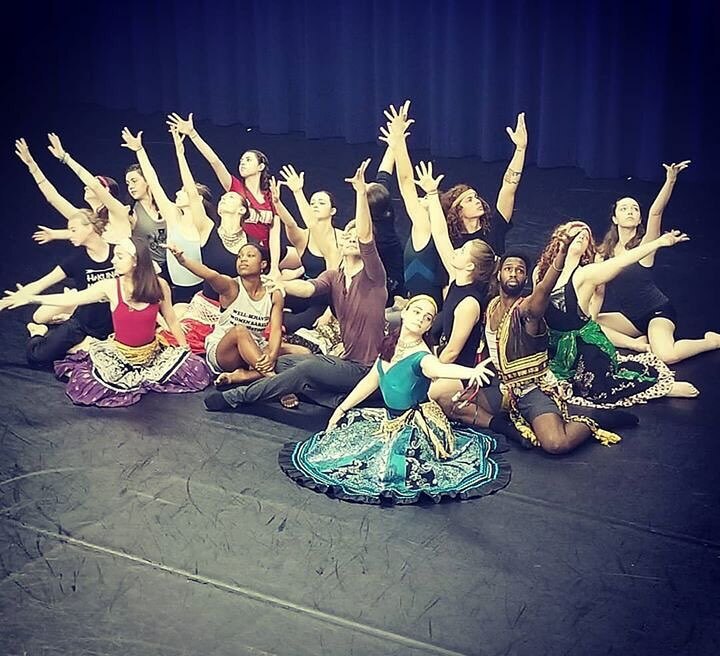 Skylar Thomas is ecstatic to be an intern with Gregory Hancock Dance Theatre this year. She joined GHDT in 2014 during their annual production of the Nutcracker. Later she became apart of G2, GHDT’S pre-professional company, in 2015 where she continues to receive exceptional training under the staff of AGHDT. 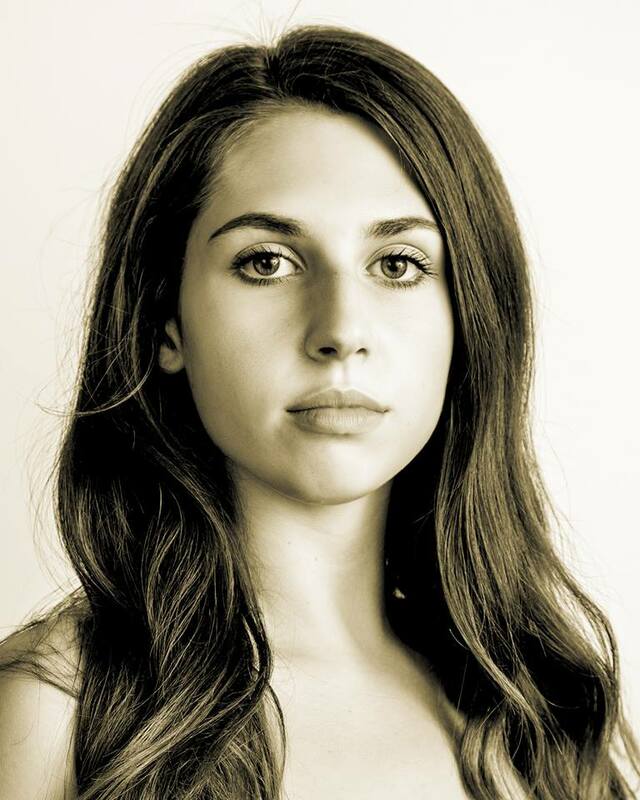 Skylar has had the privilege of performing in GHDT pieces such as SUPERHERO, Violin Under the Bed, The Black Dahlia, and G2’s performance of Joan of Arc. Skylar would like to express her gratitude towards Mr. Hancock for the many wonderful opportunities he has given her, as well as thank her family and loved ones for their continual love and support. Josie Moody is so thankful to be an intern with Gregory Hancock Dance Theatre for The Hunchback of Notre Dame. Josie Moody is an incoming sophomore at Noblesville High School. She has been training at AGHDT since its opening in 2009 and has been a part of G2, the second company of GHDT for 3 seasons. 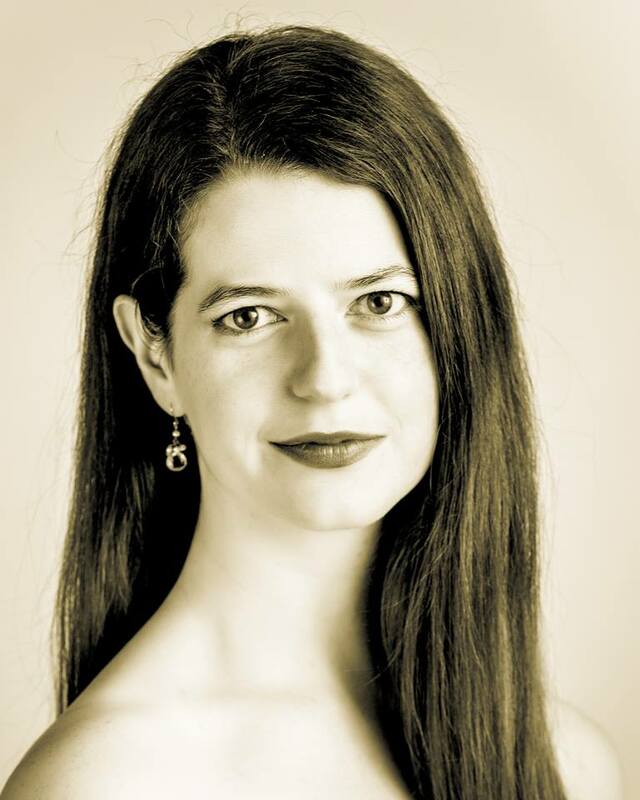 She has had the privilege of being a part of many company performances over the past nine years including “Our Town”, “Superhero”, “Scarlett Letter” and the worlds premieres of both “The Black Dahlia” and “Violin Under the Bed”. Josie has performed in GHDT’s production of “The Nutcracker” for 9 years and one of her most honored roles was that of Klara. In 2018 she was humbled to receive the Florence Marie Hancock Memorial Scholarship. Josie would like to thank Mr. Hancock for the amazing opportunities she has been given in addition to the fantastic training. She is very excited to be a part of the cast of “The Hunchback of Notre Dame”.